XTREME is up to 4 times stronger than metal eyelets. 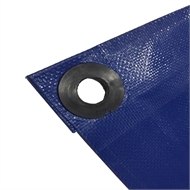 Integrated TPO eyelets are welded into the tarp during manufacture for superior strength. 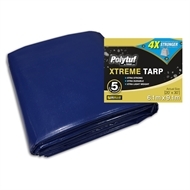 XTREME is an extra strong polyolefin. A patented tarp manufacturing process, it’s the result of a number of years of research and development. 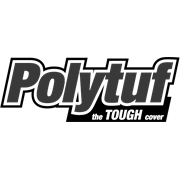 A step up from conventional polyethylene tarps. 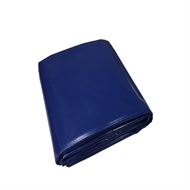 It offers significant advantages over heavy and expensive PVC tarps.